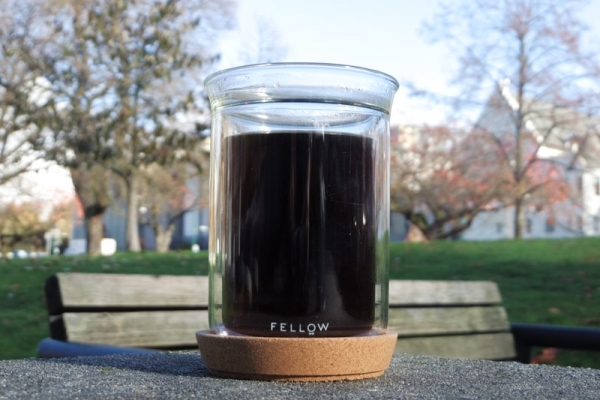 Let’s get connected with coffee, food, and design. until Easter Monday, April 22nd. We are proud to offer you a careful selection of in-house made food including sandwiches, salads, soups, and baked goods. They are made with mostly organic, locally sourced fresh ingredients and the condiments used are made from scratch in-house. 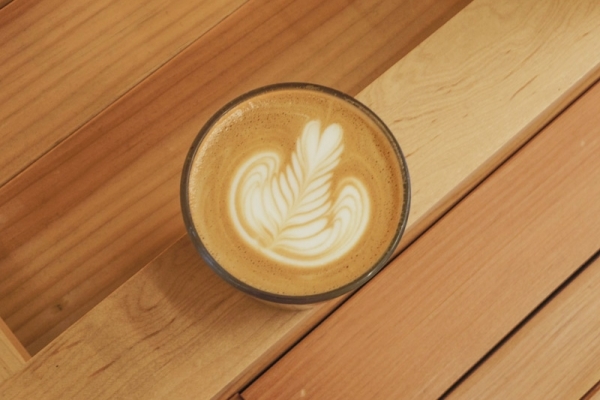 Let’s get connected with coffee, food, and design in this neighbourhood. 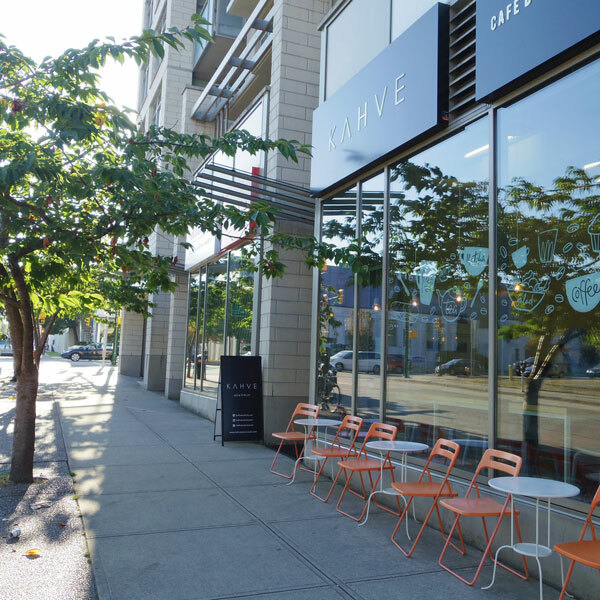 We would love to meet you here at KAHVE! This all-in-one healthy Buddha Bowl packed with veggies is too beautiful to eat… but once you saw this picture, I know you definitely wanna try! 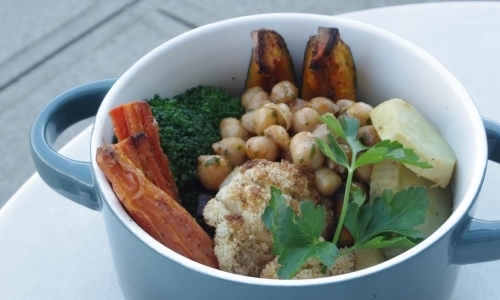 This bowl is made with roasted kabocha squash, cauliflower, sweet potato, carrot, broccoli, and chickpea. Pour a Maple Tahini Dressing over the top to make it even better. 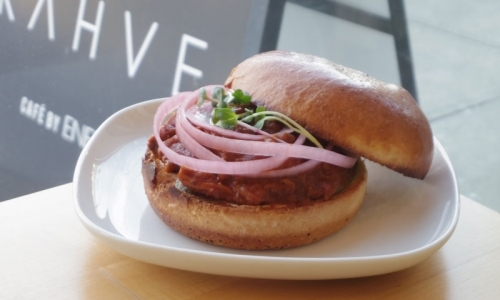 More than a quarter pound of pulled pork slowly cooked for 4 hours with pickled cucumbers, pickled red onions, cilantro, radish sprouts, and KAHVE’s creamy sauce on buttered lemon pepper French brioche bun. This pulled pork is SO tender and packed with flavour — it just melts in your mouth. You have to try it, at least once! You’ll be hooked on this pulled pork. 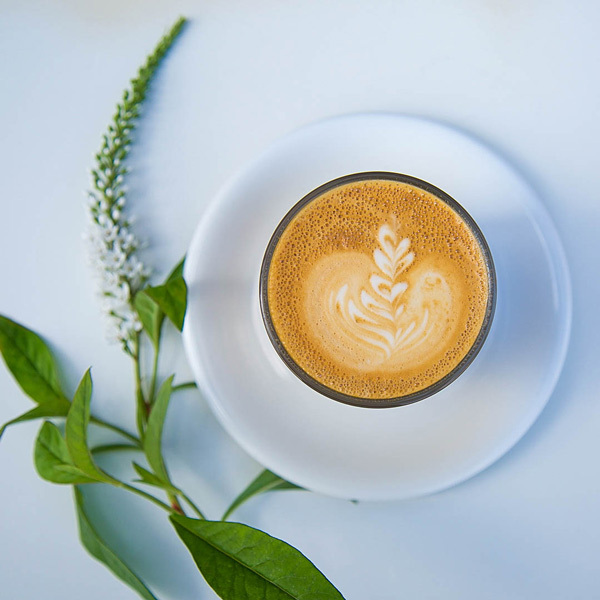 Thanks to everyone who supports us, we got 10th place in the best coffee shop and 5th place in the best brunch of 2018! 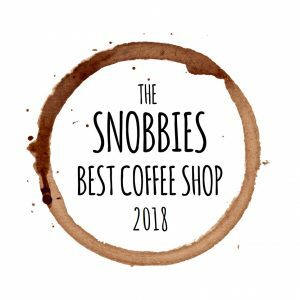 We are so happy to be on the list of the best coffee shop and the best brunch place but we will keep striving and hope to get higher place next year!